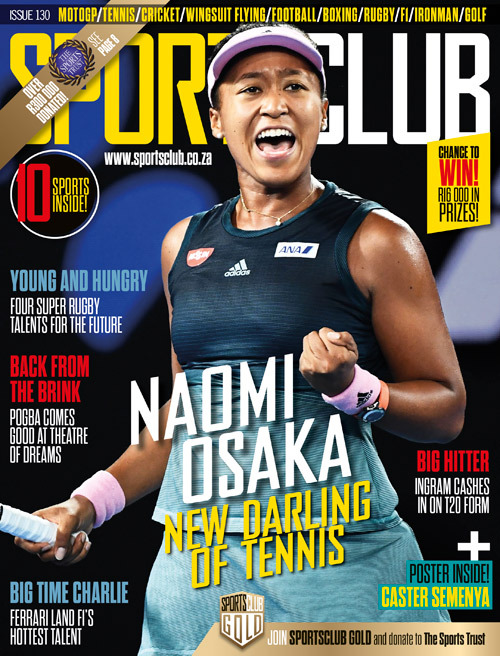 The broadcast rights for Cricket South Africa’s (CSA) new T20 competition, the Mzansi Super League, are set to be given away for free, and ‘not once, but twice,’ reports The Sunday Times. Broadcast rights to the recently unveiled Mzansi Super League have been granted to the SABC and, according to a report by The Sunday Times, the debt-burdened state broadcaster will not be paying for the privilege. The newspaper also reports that the broadcast deal has cost CSA hard cash by ‘reneging on an equity agreement with SuperSport that would have pumped R150-million a year into cricket’s coffers’. The deal broke down for a number of reasons, including SuperSport feeling that CSA’s asking price was ‘not commensurate with what SuperSport believed to be fair value’. 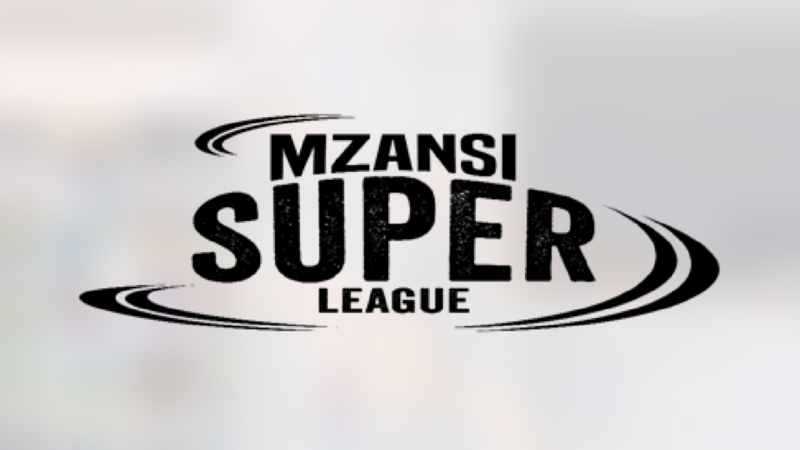 The player auction for the Mzansi Super League takes place on Wednesday in Johannesburg.